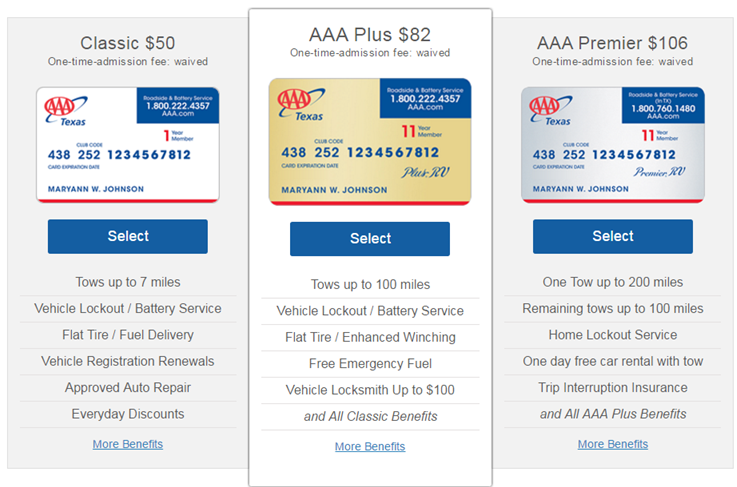 AAA takes care of you, both on and off the road, providing a variety of valuable benefits. As a Texas Golf Association Member, you can join AAA today at a special one-year new member rate of $50. Join AAA Today! Click HERE for more information and to join AAA. Rate applies to a new, one-year primary Basic/Classic membership for TGA member who do not have a currently active membership in AAA. Associates, dependents, upgrades to other membership levels and renewals are handled directly by the home club, and rates may vary.